In a tournament which looks as open as the women’s draw does, we are well advised to take a second punt at longer odds to exploit the value flying around. 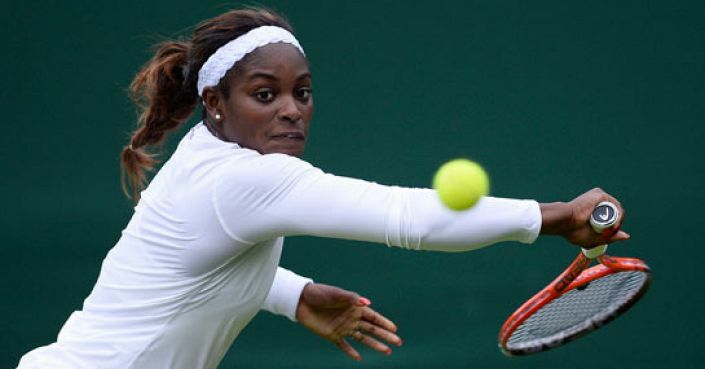 2016 could be the year when Sloane Stephens finally comes of age in the Grand Slams and at best odds of 40/1 we’ve be foolish not to snap her up as an each-way option. The 22-year-old has enjoyed previous success in Melbourne having defeated Serena Williams en route to the semi-finals in 2013. That proved something of a false dawn but the signs are that the American hope is ready to make a more lasting impact. Stephens arrives off the back of her second WTA title having just won the ASB Classic in Auckland. The number 24 seed has the athleticism to go deep in the next fortnight. *Back Sloane Stephens each-way with Paddy Power and get paid out at half odds if she loses in the final.